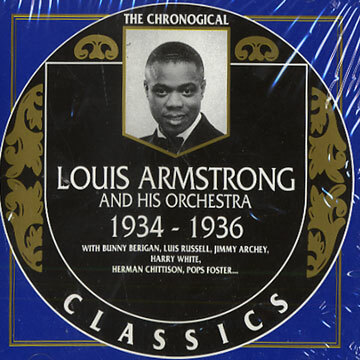 "Louis Armstrong and his orchestra 1934 - 1936"
3. Will You, Won't You Be My Baby? 14. (Was I to Blame For) Falling in Love With You?